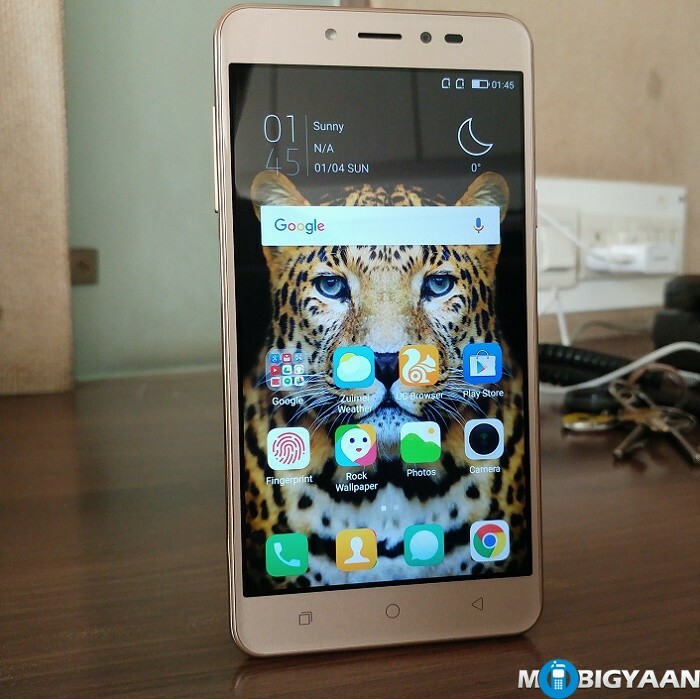 Among the best budget phones so far we know is the Coolpad Note 5 priced at ₹10,999. With the best battery backup (4010 mAh), lightning fast fingerprint scanner, and plenty amount of RAM (4 GB) and storage (32 GB), you don’t want to let go of this deal for sure. Why must it be on your shopping list? 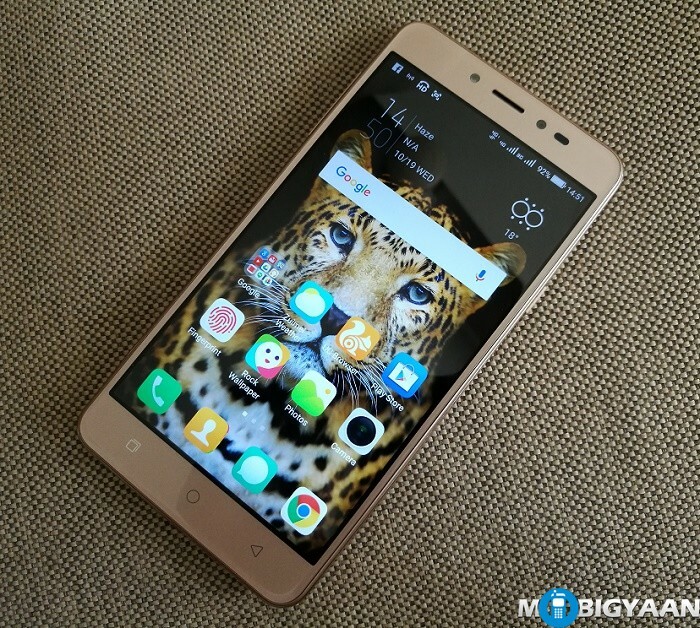 We recently talked about 5 cool things we actually liked in the Coolpad Note 5, it is one of the best budget smartphones out there to look for. Either you are gifting to someone or buying for yourself, consider Coolpad Note 5 for your Diwali shopping. On this long festival season, you might sure go for a holiday, and since you are out on a trip, we picked another tremendous accessory for you. Xiaomi’s 20,000 mAh power bank will keep your phone charged for few days without needing to find a charger to plug it in. Without any fuss, carrying it with you can be as helpful if you are on low battery. Xiaomi is well-known for its ‘more-features-for-the-buck’ devices mainly smartphones such as Redmi Note 3 and Mi 5. Not just smartphones, we also liked their mobile accessories. 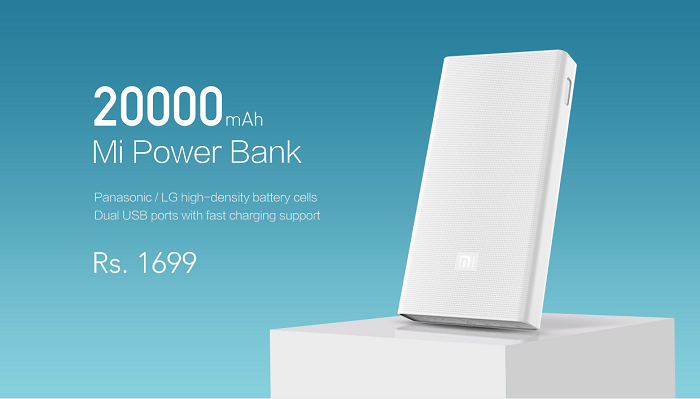 This Xiaomi Mi Power Bank offers the largest battery capacity yet available for as cheap as ₹1,699. 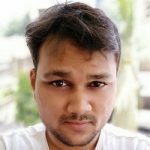 Adding more to it, you also need an Internet pack on the go and what can be more efficient than free 4G data from Reliance Jio. 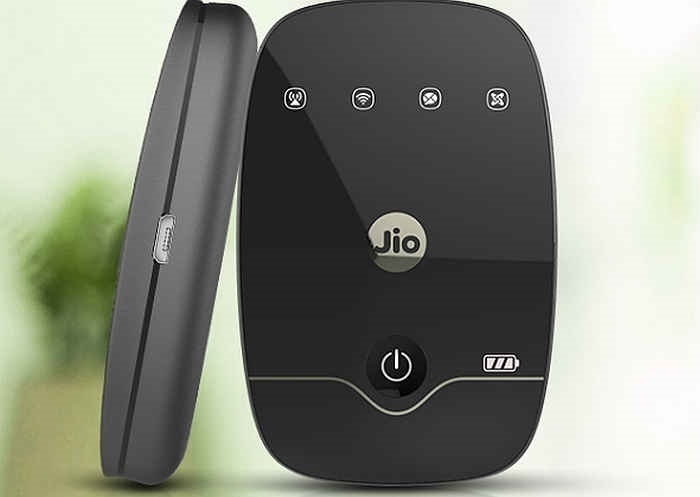 If you use a mobile hotspot for multiple devices, Reliance has made a device known as JioFi that lets you carry your Reliance Jio 4G SIM anywhere and use it as a portable Wi-Fi router. JioFi comes with Reliance Jio Welcome Offer which lets you enjoy free unlimited 4G Data, and voice calls valid up to December 2016. And that’s enough time compensation you can get for your journey. No wonder, this could be your pocket Wi-Fi on the go connecting up to 10 devices at once, use it on your laptop or phones or even Smart TVs. JioFi is one useful accessory for you for this auspicious Diwali occasion. It’s available for ₹1,999 along with free Jio 4G SIM and Welcome Offer. 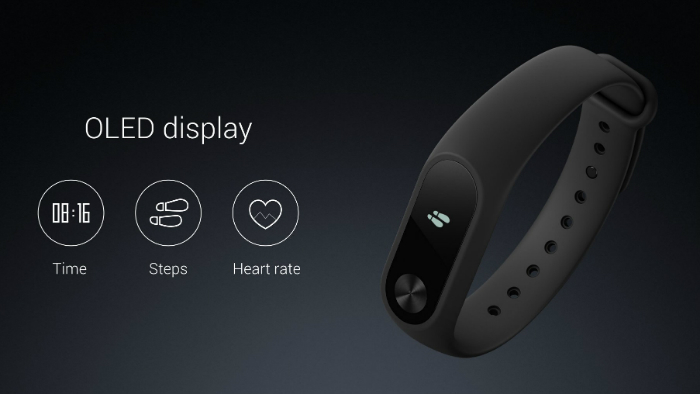 Xiaomi’s fitness accessory, Mi Band 2 will simply amaze you. These Mi Bands are extremely cheap, so you might want to give them a go. It will show you a large picture of how active you are. Carrying a price tag of just ₹1,999, the Mi Band 2 can be one great wearable device for your Diwali shopping or gifting. This inexpensive smart band can do a lot better than many, if not all, as far as the price goes. This is the second generation of Mi Band and, unlike the first, it now comes with an OLED display along with a key to interact. Its small screen will not only show you the time but other activities as well throughout the day. Activities like steps count, heart rate, and sleep cycle are included in it. Lastly, you want to enjoy music with great audio quality so we also added earphones on our list. You will be surprised to see how cool is the Cowon EM1. This trendy looking earphones, priced at just ₹749, are the best pick for this Diwali festival. It offers top notch audio quality at this price and even better than Sennheiser CX 180. You can say Cowon EM1 is one of the best earphones available under ₹1,000. It features 10 mm drivers and a frequency response of 20 Hz – 22,000 Hz which is ideal for music lovers. We hope you like our picks. If you think we have missed anything special, do comment below. Also, let us know what gadget did you gift? Happy Diwali and a prosperous New Year.